Government is the largest single buyer of goods and services. We can help you navigate the complexities of the RFI/RFP processes. 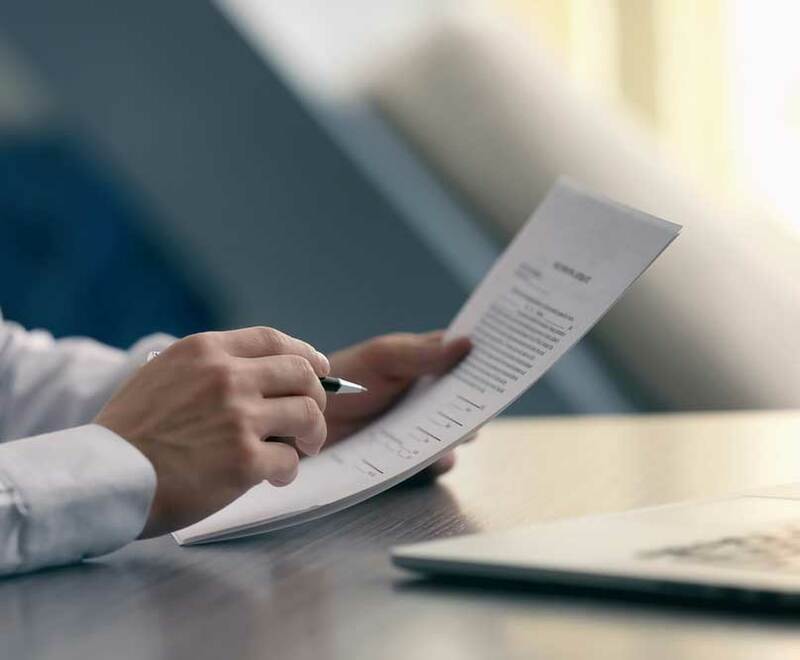 We will work with your business after the contract is in place to make sure things run smoothly with the contracting agency personnel and those who utilize the products and services you provide.